World of Coke is in the mood to give discounts this month. Additionally, It’s good to be a Georgia resident! Now through October 31, 2016 Georgia residents are eligible to purchase two general admission tickets for $25 plus tax. Be sure to take advantage of this special offer before it ends. 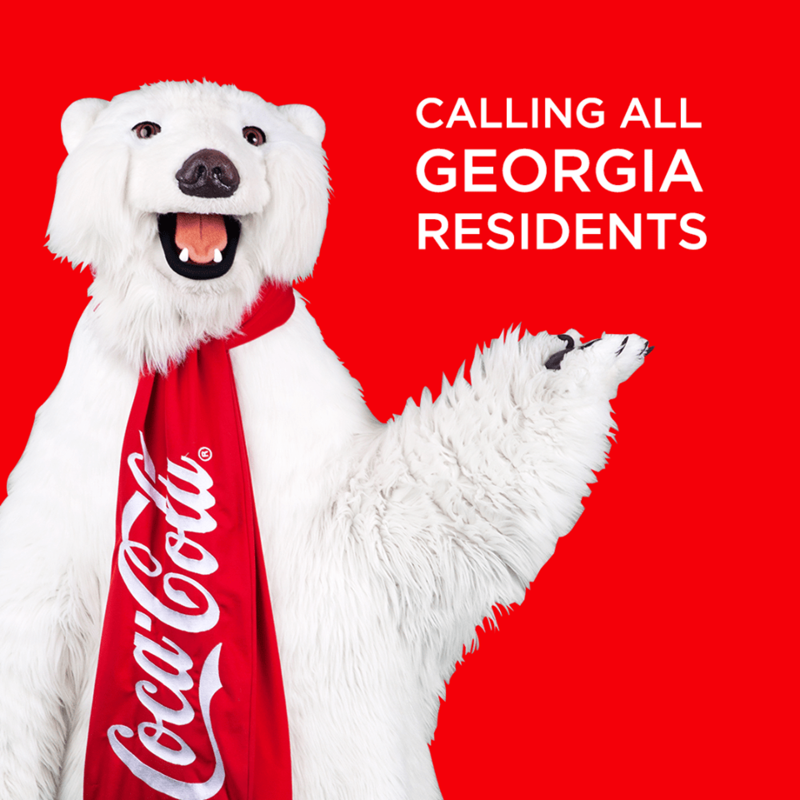 Bring your family and friends to the World of Coca‑Cola! There is a limit of 6 tickets per Georgia resident. Proof of Georgia residency is required for at least one adult guest per group. A Georgia resident may purchase one general admission ticket for $12.50 plus tax. The ID holder must be present at the time of the ticket purchase. In conclusion, This offer is not valid with any other offers or discounts. Next post Live Life Half Price and Making Memories Travel Take over the N.O.